In Baja California, Mexico, our floral artisans masterfully assemble this rose cross wreath using lime green preserved eucalyptus, faux leaves and pink and red faux roses, all on a natural twig base. 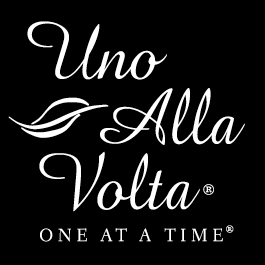 Each cross wreath is made exclusively for Uno Alla Volta, from the hearts and hands of artisans. No two will be exactly alike. Approx. 12 in. x 18 in.